1 What is a Hernia? More than three million adults, children, and even babies will be diagnosed with hernia this year alone, and many will need to undergo surgical repair. Unfortunately, some of the mesh products used to repair and support a hernia may cause adverse events and unexpected complications including unplanned surgeries. If you were implanted with a mesh product for hernia repair and have suffered serious complications and side effects, speak with one of our hernia mesh lawsuit attorneys to learn more about your rights and whether you qualify to seek justice. A hernia occurs when a weakness in the tissue or muscle allows an organ to protrude, and each form of hernia is named after the affected part of the body. Hernias do not generally heal on their own. Instead, they are often treated by surgery. If left untreated, a hernia may continue to get worse, be painful or more painful, and cause serious complications. 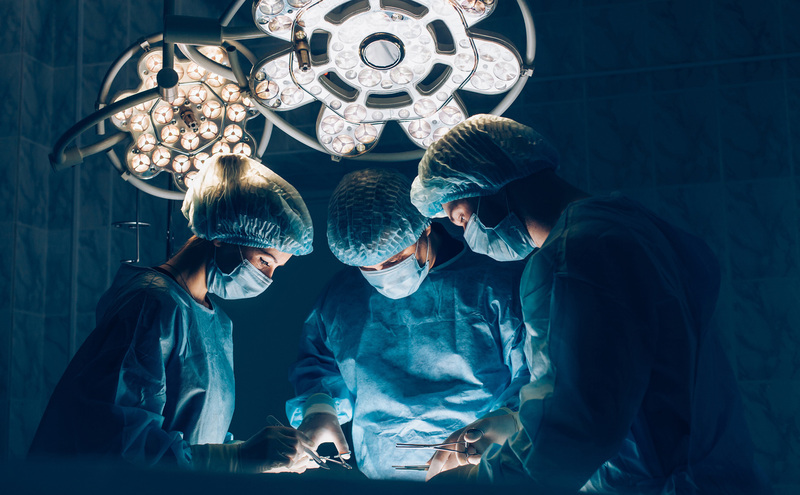 Patients who experience these types of serious complications may have to endure unplanned surgical procedures to attempt to remove the mesh from the body and repair internal damage. These additional surgeries are typically more complex than the initial hernia repair surgery, and some patients will require more than one. While the FDA has recalled some of these mesh products from the market, hernia repair mesh from Bard, Atrium Medical, and Ethicon remain on the market and continue to be used today. Patients who suffer injury from these mesh devices may be entitled to seek compensation for their injuries and for the losses they incurred due to those injuries. Medical device makers have a duty to make sure that their products are safe before they hit the market and are used to treat patients. When they fail this duty, they may be held liable by law for the injuries and losses their products cause. If you have suffered injury after receiving a hernia repair mesh, contact us today to learn more about your rights, the problems with hernia mesh, and whether you are eligible to file a hernia mesh lawsuit for compensation.